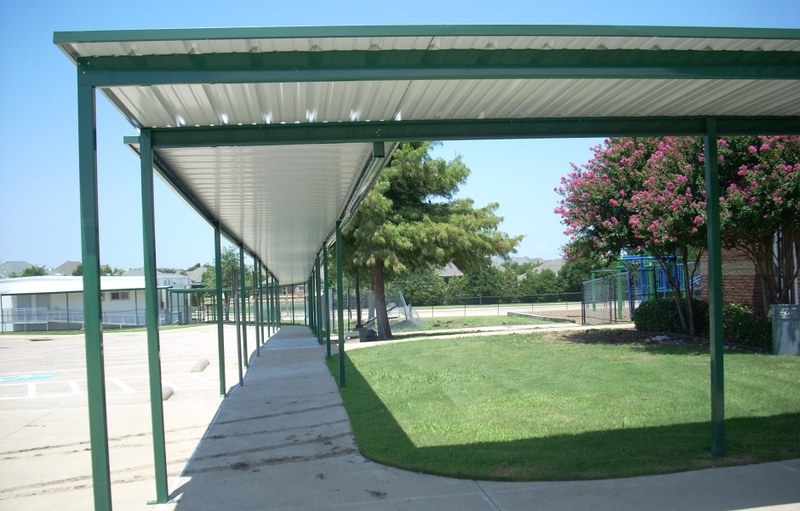 One of the best ways to provide shade outside of any home or business and to cut down on energy costs is to have an awning or canopy installed. 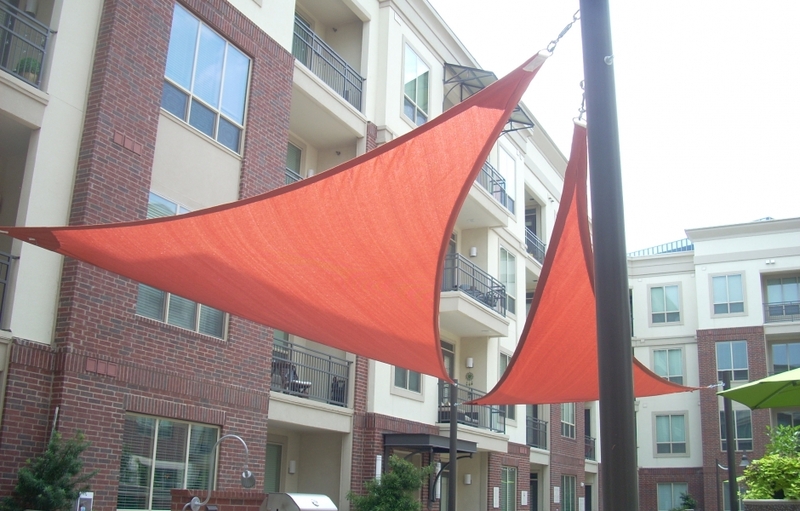 USA Canvas Shoppe can assist those home and business owners looking to have residential and commercial awnings and canopies put up in Tyler, TX. 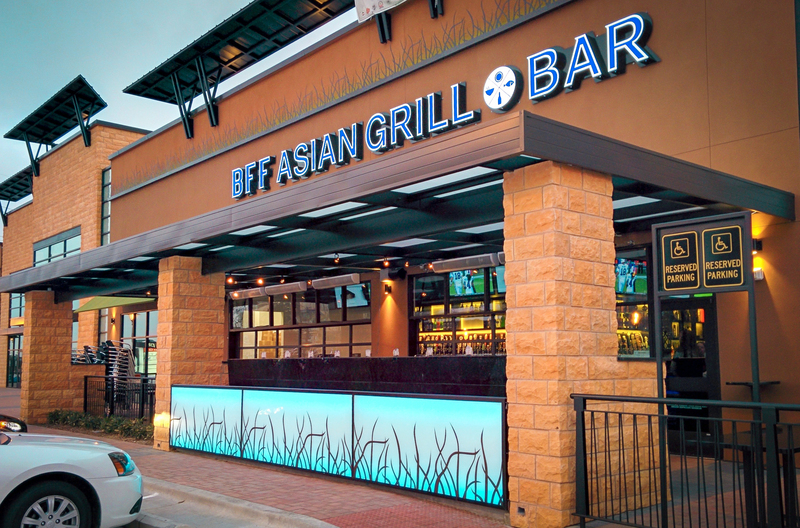 We can handle everything from designing your awning or canopy to installing it at your residential or commercial property. You will love the way your property looks when we’re done with installation. 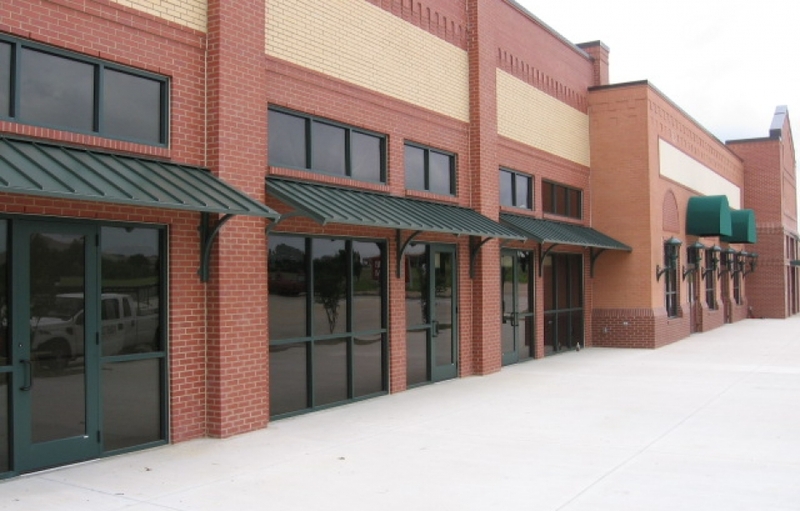 There are many businesses that have turned to USA Canvas Shoppe to be their Tyler, TX commercial metal/fabric awning and canopy company in the past. 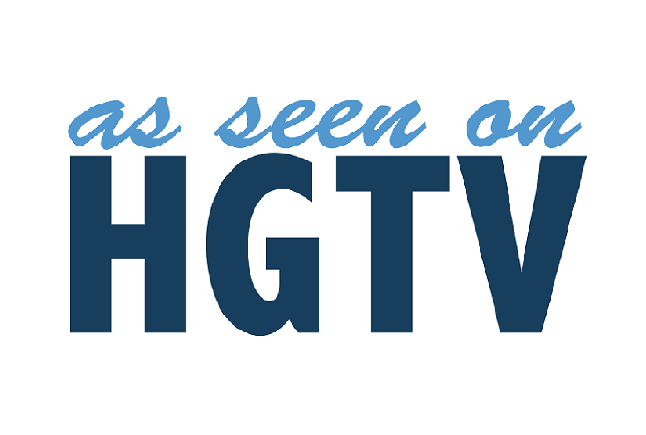 It’s because of the wide range of products and services we provide. Check out just a few of our them below. 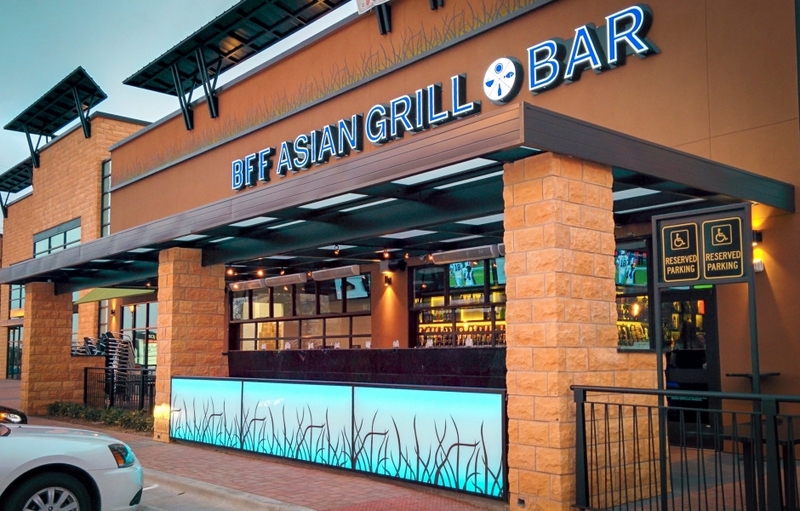 When you pick out commercial fabric for an awning or canopy, it should reflect your company colors and include graphics that can draw in more customers. USA Canvas Shoppe can help you to achieve this goal by showing you a bunch of different custom fabrics that will work for your commercial company. 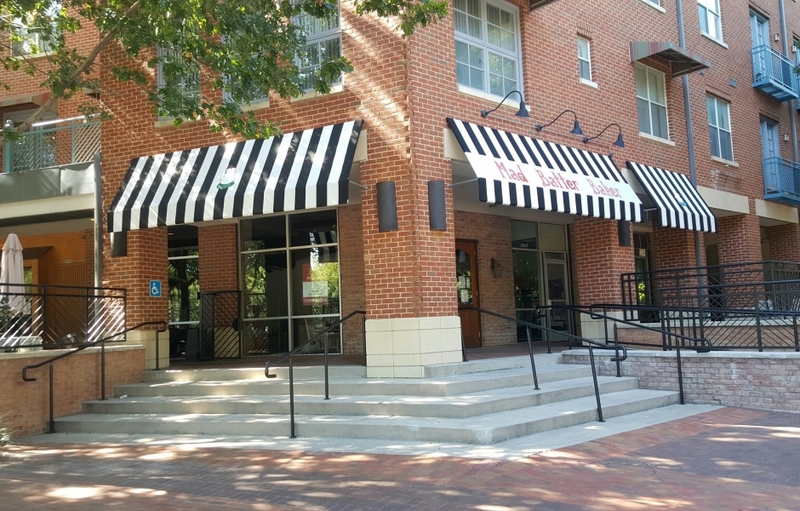 The design of the metal awnings and canopies that you put up outside your business will reflect what your company is all about, so you should think long and hard about what you want them to look like. 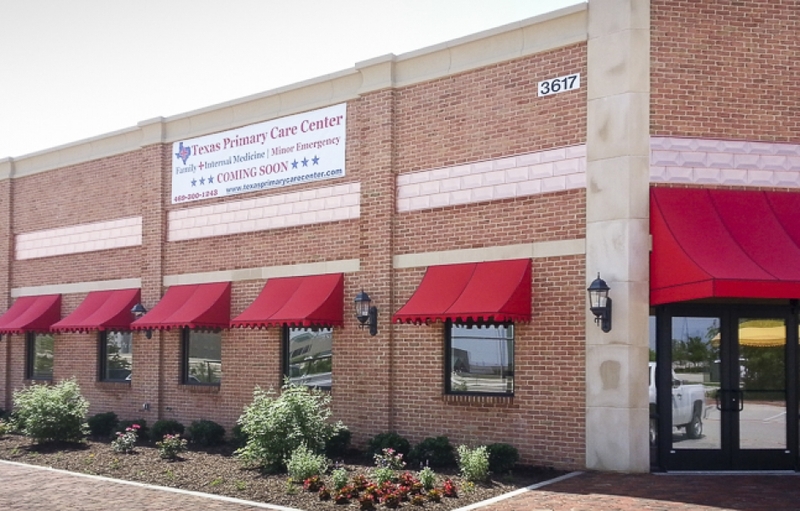 By working with USA Canvas Shoppe, a Tyler, TX commercial metal/fabric awning and canopy company, you can pick out the perfect awnings and canopies for your space. 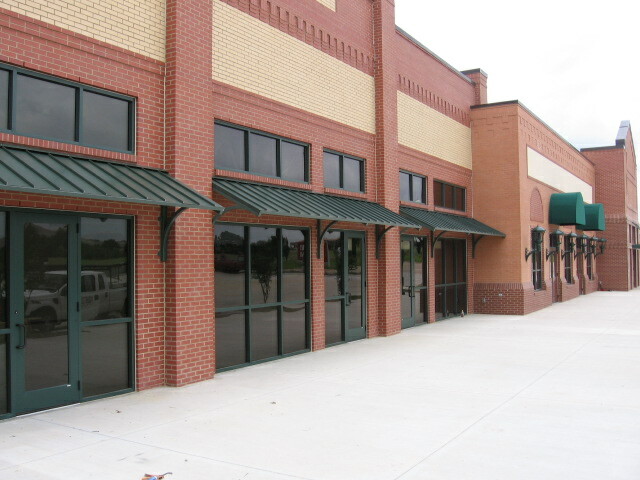 Do you have a long sidewalk situated right outside of your commercial property that could stand to be covered? 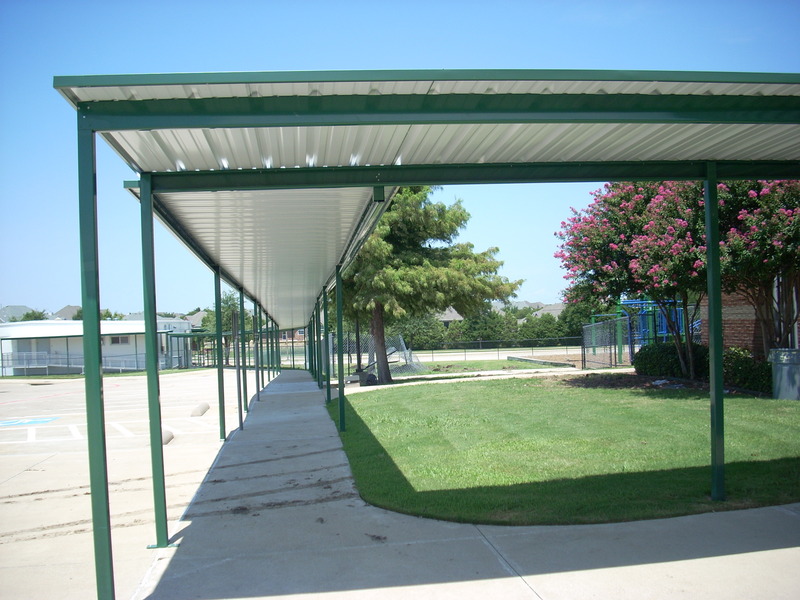 With a custom walkway or carport cover from USA Canvas Shoppe, you will be able to easily add shaded and protected outdoor space that requires very little effort or maintenance on your part. 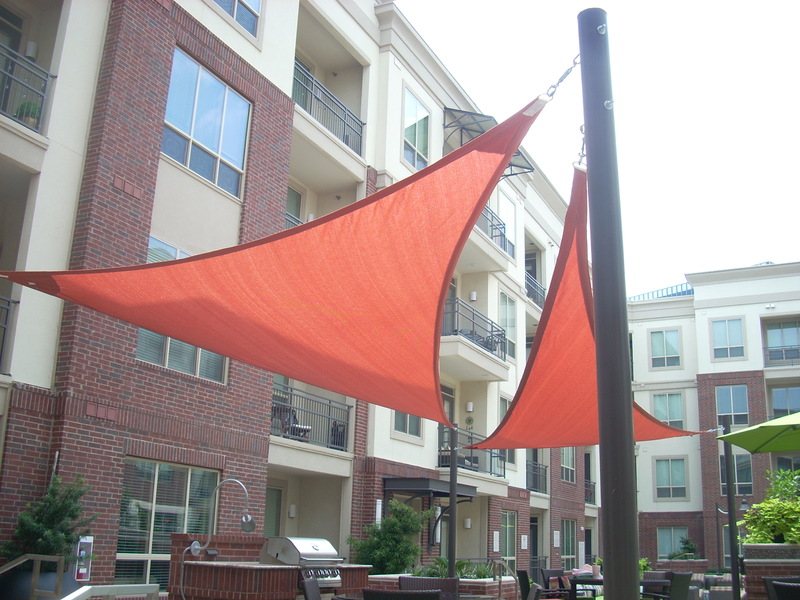 The commercial sun shades and sails that are available through USA Canvas Shoppe won’t just look great. 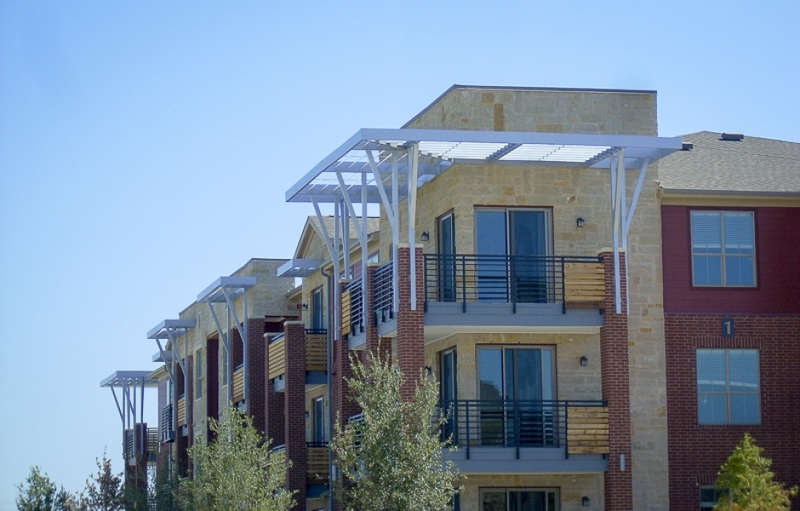 They will also cover portions of your property and offer up much-needed shade in the Texas heat. 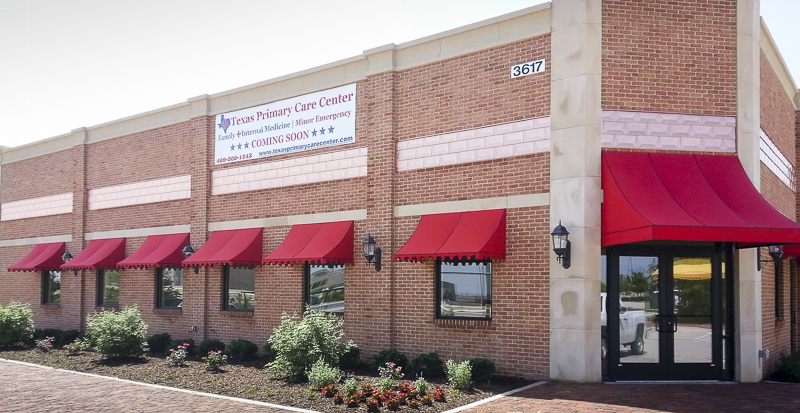 When you call on USA Canvas Shoppe, we can serve as your go-to commercial metal or fabric awning and canopy company in Tyler, TX. 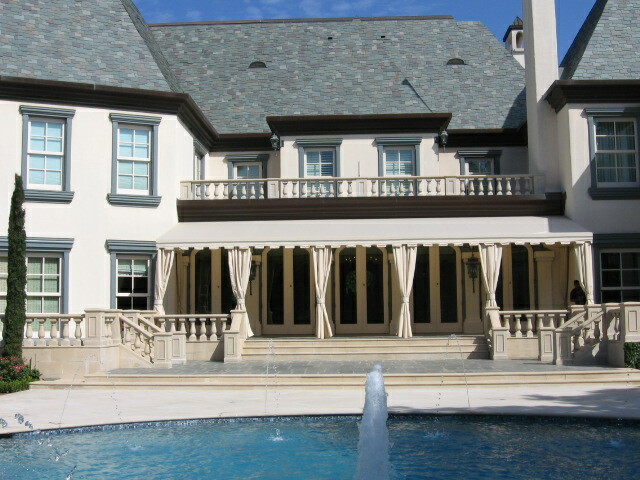 But we can also help residential clients who want to take advantage of our awning and canopy services. Reach out to us if you are interested in them. 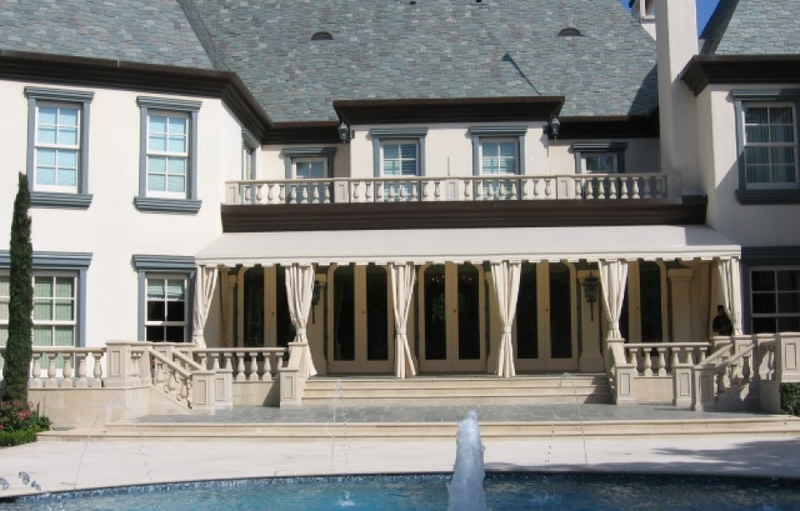 When you have a canvas awning installed on your home, you want to make sure the installation is done right. 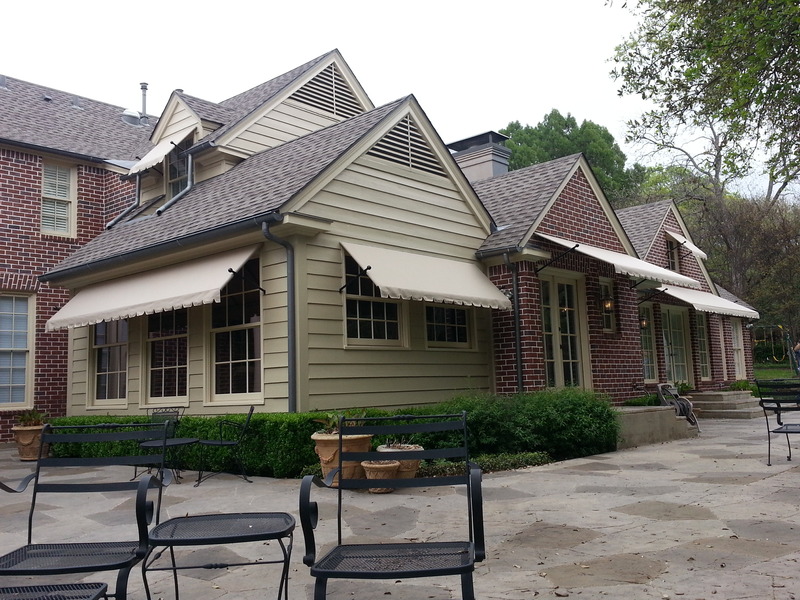 USA Canvas Shoppe works with experienced installers who know how to put awnings up and make them look great. Many homeowners aren’t aware of the fact that vertical power screens by Solair are an option when it comes to blocking out the sun. They can be installed on the outside of your home to provide it with as much shade as you want when the sun is out. Are you tired of the sun making your backyard unbearable? 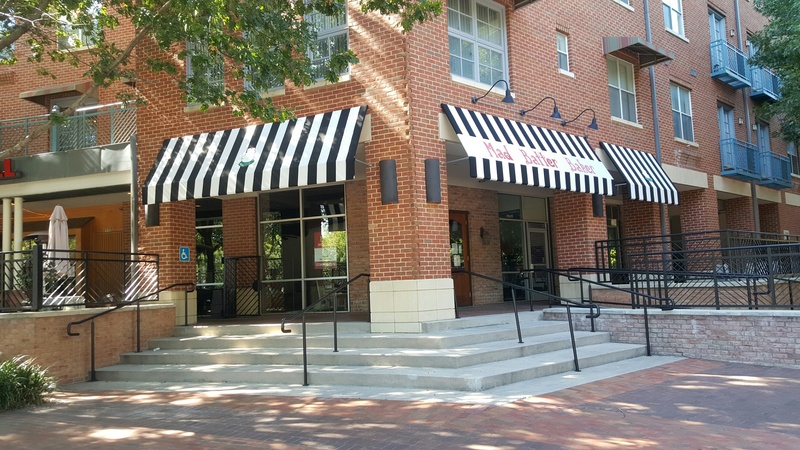 With a retractable awning from USA Canvas Shoppe, you can sit on any patio or outdoor space comfortably, regardless of what time of the day it is. 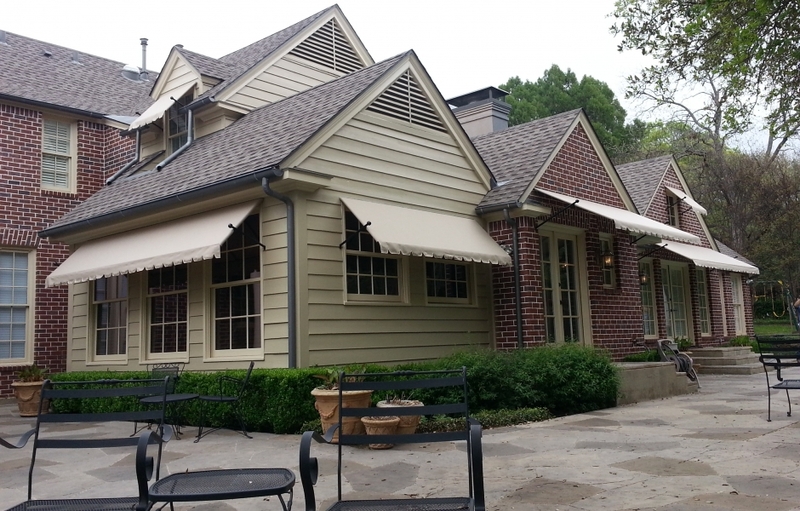 USA Canvas Shoppe would love to show you more about our awning and canopy options for home and business owners. 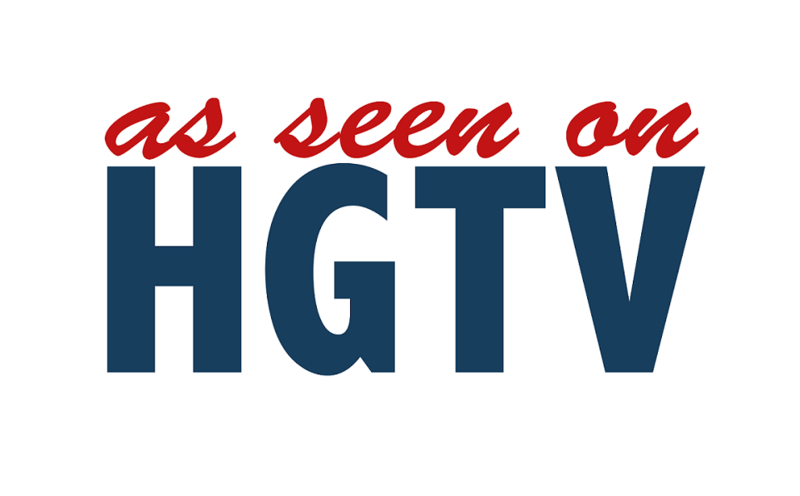 Give us a call at 972-484-7633 today to start shopping around for different residential and commercial options.